It can be quite a hassle when you just have to travel down somewhere close with your bike and have to carry the lock with you. 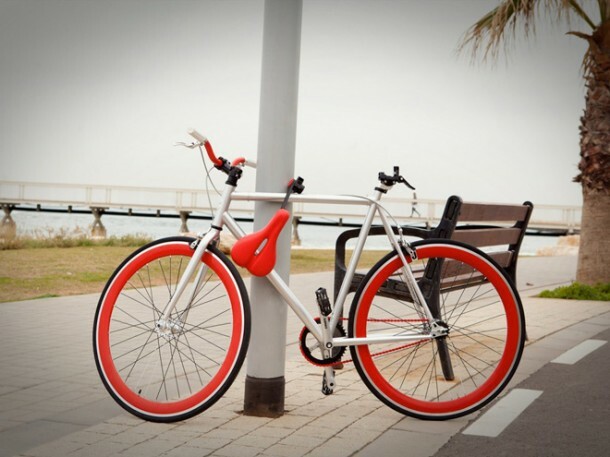 However, not taking the lock along can result in the loss of your bike as well. What to do then? 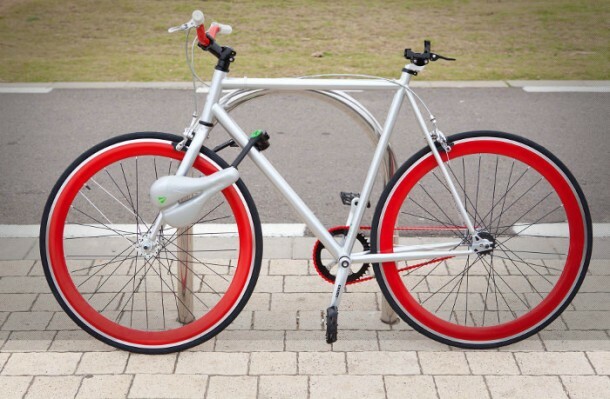 What if you had a bike that had a lock incorporated into it? That is exactly what the Seatylock is about. 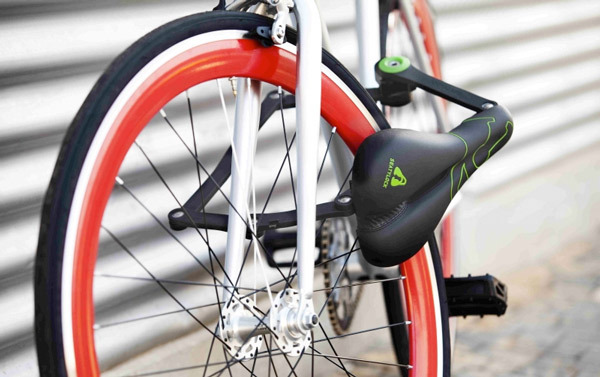 Seatylock is a bike seat that can be moved to serve as a bike lock. The locking part of the device folds up underneath the saddle when not in use and hence, keeps the design classy so as to say. 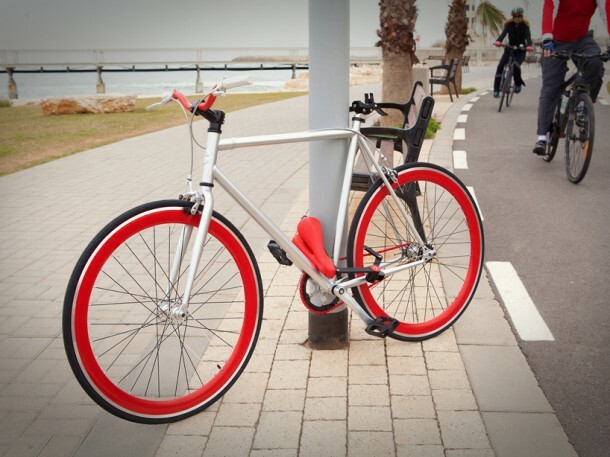 Upon parking the bike, all the user needs to do is to flip a lever that allows for the quick release of Seatylock, disengaging the aluminium adapter that has been mounted onto the seat post. Followed by this, the plastic-coated hardened steel lock is folded out and then run around the frame and the object you are securing the bike to before turning the key in. 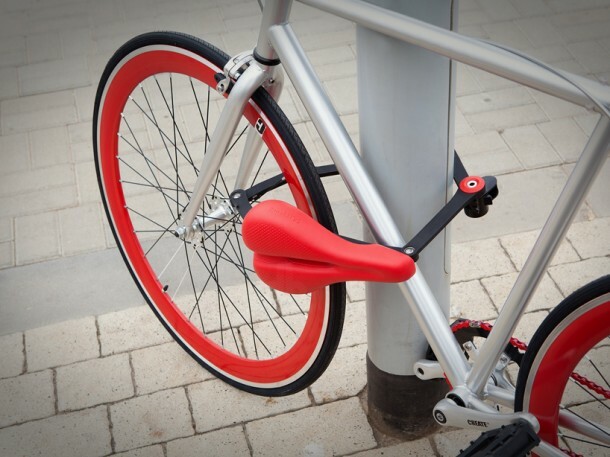 Since the saddle is part of the lock, the thieves won’t be able to do much when it comes to stealing the bike. As of now, Seatylock is raising funds on Kickstarter and if all goes well it will be available in two versions of saddle; a streamlined Trekking model and a bit fatter Comfort model. Users can also have third party saddles incorporated if they want to.